We all have had those days when we tried out a certain hair colour which completely failed to suit once it was done. 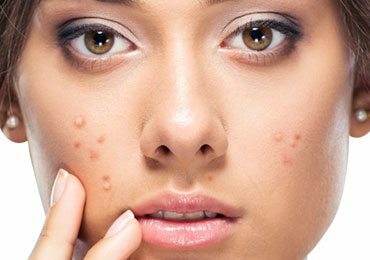 The reason for this fail lies with your skin. Apart from the basic hair colour choice such as blonde, brown, black and red, there are thousands of colour shades and sub-colours to choose from. Such wide variety of options can turn into a disastrous task while picking up the colour from those colour sample books. Let’s see best hair colors for your skin tone. Choosing a hair colour is equally important as choosing a right clothing color because it can make your skin look dull or vibrant. Therefore, to assess the correct match we will take you through a simple guide to find out the best hair colors for your skin tone. To start with, test your skin undertones and when you do so, make sure you choose the natural light because the artificial light can slightly shift the color shade because of different light bulbs. 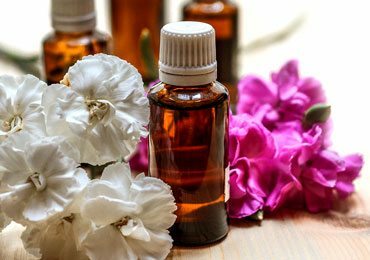 In this article, we will take you through a small guide with several ideas to determine the true undertone of your skin. To begin the test, flip your palm upside and take a brief look at your veins on the hand and wrist. If you see purple or bluish hues, you have cool skin tone. However, if your vein appears greenish in colour, you are one with the warm undertones. In case you are unable to make out the colour of your veins from blue, green or purple, you have neutral skin undertone. There is good news for all those with neutral tones, Congratulations! All the colours would suit you. For rest of the crowd, follow the lead to find the best match for yourself. The girls with fair skin tone and cool undertones can carry gorgeous red hair colour with a classy looking taste. You can add chocolate base and then add a little hint of red. Colours like auburn and mahogany will also make your skin glow. Dark colours such as brown will also compliment your skin shade. For adding a little spark, you can also go for highlights that two or three shades lighter than your usual crown colour. Indian actress Kareena Kapoor is the best example for someone with the fair skin tone. Colours to Pick: Platinum Blonde, Dark brown, Jet black Dark violet, Green, Purple, and jewel toned. 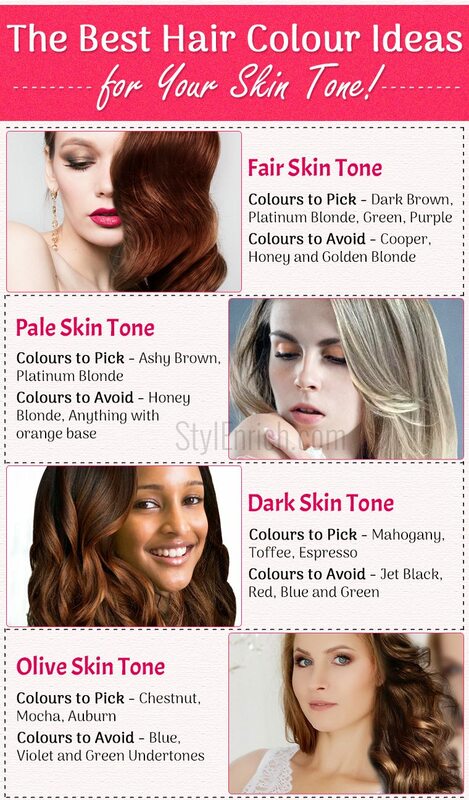 Girls with pale skin tone can easily experiment with the light hair color shades. The colors like light brown with lighter highlights can really warm up the complexion and give you a great look. Always go for two or three tones around your natural colour. Avoid going for very light and very dark shades because they can make your hair look totally washed out. Highlights would look great in strawberry blonde and warm red. For olive skin tones, nothing works better than dark hair colors regardless of if your skin has cool or warm undertones. You can transform your natural black hair into the dark brown with little highlights. Try to stay within one or two shades of your natural colour even while going darker. Colours to Avoid: Blue, Violet and Green undertones. 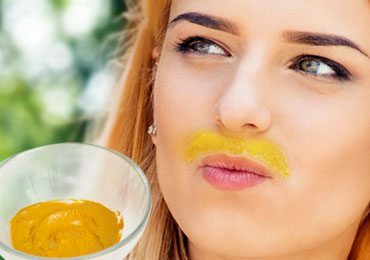 In India, most of the girls are blesses with medium and tanned complexion. For such skin tone, light blonde highlights will not do any justice. Light colours do not compliment the deeper warm skin tones. Go for medium brown shade along with honey highlights to get the lightening effect. You can also transform from natural black to ombre colour for a chic look. Girls with dusky tones can also experiment with intense shades. Colours like raven brown and espresso can give you stunning look, so get ready for dyeing your tresses. Girls with dark skin can either pick any hair colour that is two shades lighter or they can pick the shade darker than the natural skin tone. With that, they will be able to create an appealing contrast. Colours close to the natural tone will clash and make you look ashes out and will recede the facial features. 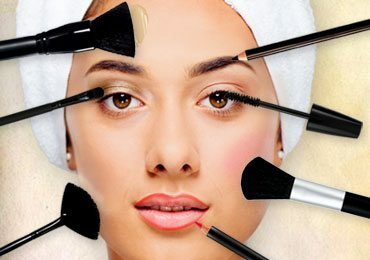 Therefore, opt for colours that can make your face look neutral and avoid going with brighter colours. Colours to avoid: Jet Black, Red, Blue and Green. Once you are done deciding the right hair colors for your skin tone, you need now decide exactly how much time, money and effort you want to put into your hair. For example, if you are going for natural black to complete blonde colour, you will need the monthly root touch up. In addition, the quality of shampoo needs to be sulphate free else your hair moisture will be ripped off. You would also need to stock up the quality hair products to protect them against heat and regular blow drying. From getting your hair coloured with the help of a professional to maintaining your coloured hair, the decision of hair colors for your skin tone demands time, money and efforts. To avoid the monthly root touch up of if you don’t have much time and you cannot spend extra amount every month, we suggest you stick to colours close to your natural colour to avoid getting into the dilemma of managing the colored hair late on. Hair color plays an important role in enhancing your personality and improving your confidence. Be who you are and who you want to be. If you always wanted to go blonde or jet black or red, go for it. It doesn’t really matter what people will say or how will you get judged. Remember to unleash your personality because colouring your hair only adds to it. Match with a Celebrity-Try to pick some celebrity with the similar hair colour as yours. Based on the colour tone, match your style and pick an A list colour that inspires you. It will give you a better idea on what hue and shade will look good in the end. Pick your favourite wardrobe clothes that suit your tone because it will also give you an idea on the type of hair colour. 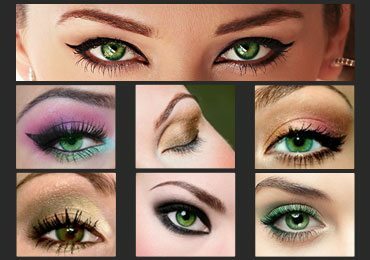 Your eyes also play role in determining the right hair colour. 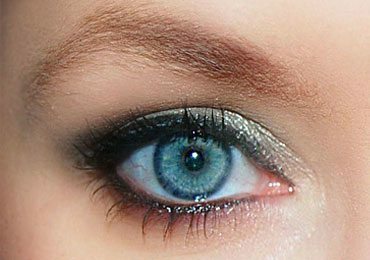 If you have blue eyes, baby blonde cool tones will look great. 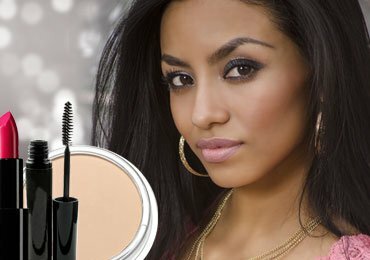 For hazel and brown coloured eyes sun kissed tones will reflect your skin and eyes nicely. For the girls with free eyes, soft copper coloured highlights will bring in that glow on your face. Adjust your accessories and makeup when you change the colour of your hair. Finally, Remember that rules are meant to the broken. Go for shades of hair colors for your skin tone of your choice and have fun. With the help of this article, you can experiment with different shades and undertones. Also, you can go for final colour after considering the time, efforts and money you would need to put in. Avoid taking any decision in haste as this can lead to confusion and you can end up damaging your hair. Share your hair colour experience with us in the comment box below and let us know what worked for you and what did not. 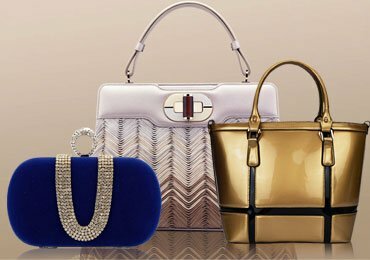 How to Choose the Right Handbag for Any Occasion? 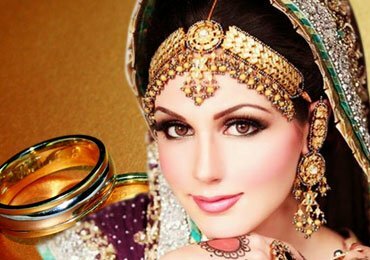 How to do Indian Bridal Makeup to Dazzle Like a Star! 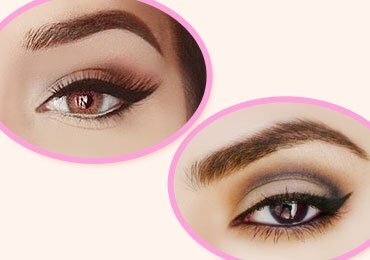 Eyeshadow – Get Your Best Eye Look with Simple Steps to Follow! How to Apply Makeup for Dark Skin Tones?